The Eighth Biennial Adoption Conference was held at the St. John’s University Queens Campus and was again co-sponsored by Montclair State University as well as by other organizations. 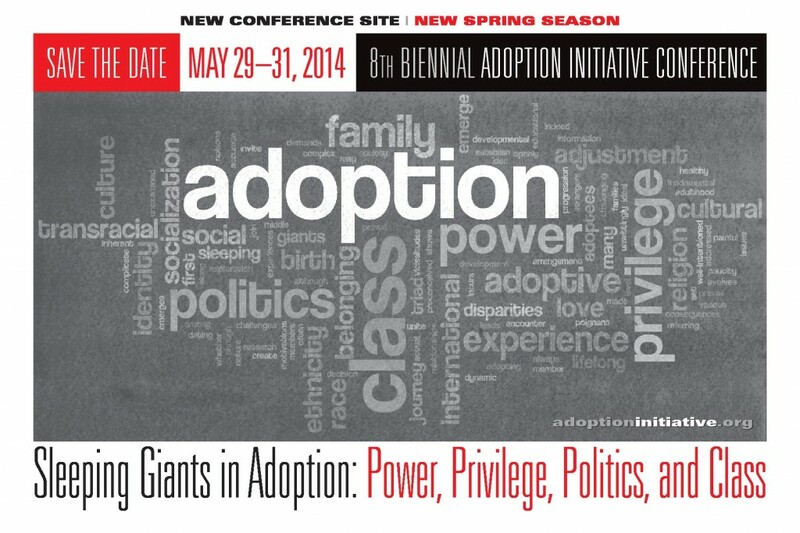 For this conference, the focus was placed on examining the connections between social class, power, politics, and privilege in adoption. The conference theme highlighted both historical and emerging practices in adoption, with a critical eye on considerations of whose privileges have been preserved, are currently being served, and whose interests should be better served.The conference continued its three-day format which consisted of a film night on Thursday evening followed by two additional days of speakers, workshops, and presentations.